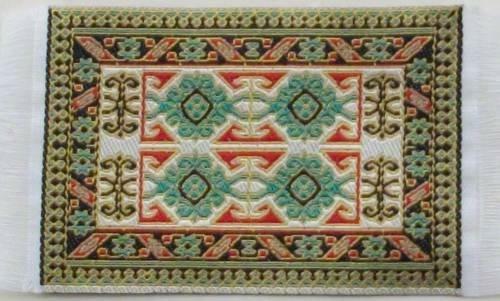 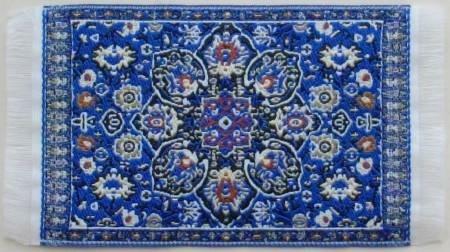 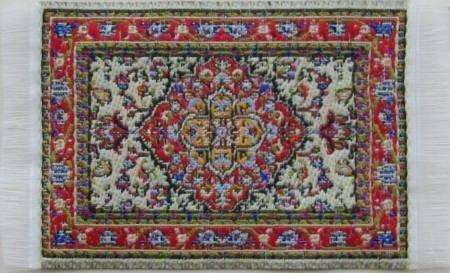 Woven carpet suitable for 1/24th scale or 1/48th scale. 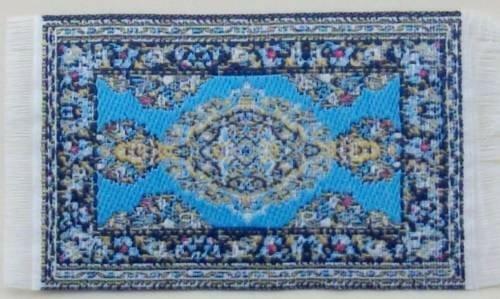 67mm x 46mm (not inc. fringe) Approx. 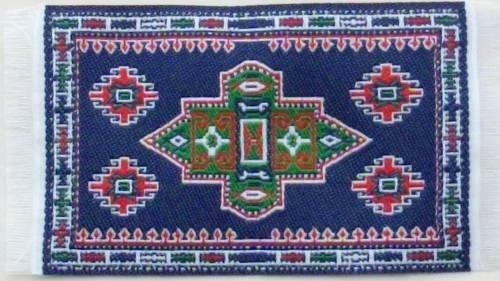 2.75" x 1.75"